A great Animal Rescue Story! I just had to pass amazing story on to you. 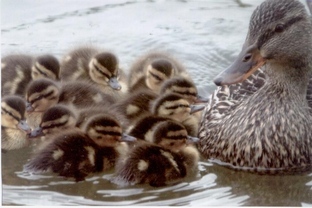 Click here to read a great story about some duck parents that found a 7 year old human to help rescue their ducklings from drowning in a drain pipe!